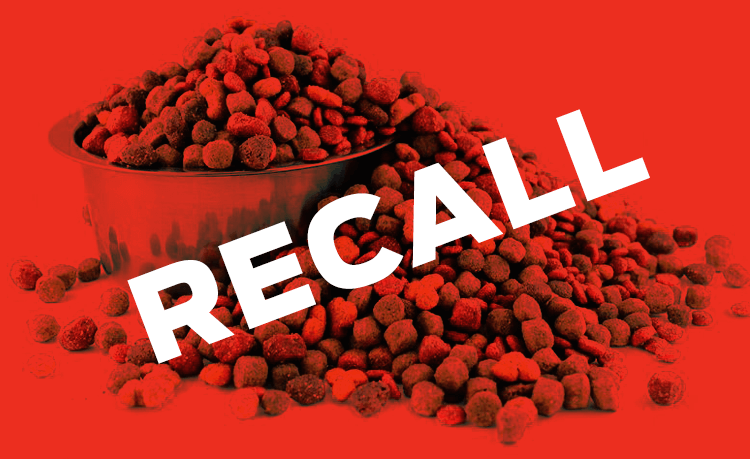 Here are all of the U.S. pet food recalls (dogs and cats) from late 2011, based on research from Petful. In late 2011, several recalls were announced because aflatoxin levels in the affected products were above the “acceptable” limit. What is aflatoxin? It’s a cancer-causing fungus byproduct. In animals, primary effects of aflatoxicosis are liver problems. Maker: Petrus Feed and Seed Stores Inc. This marks the end of our reverse-chronological list of recalls. Want to search for a specific brand?